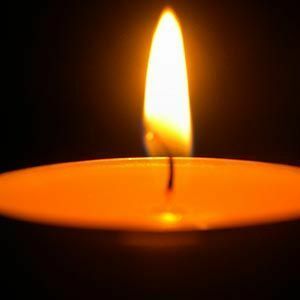 Paula D. Surles, 73 of Elizabethtown passed away on Monday, March 18, 2019 at her home. Mrs. Surles is survived by her husband, Ray Surles of the home; son, deTournillon of Charleston, SC; daughter, Tina DuBose of Charleston, SC ; sister, Diane Capozzi of Victory, NY; and two grandchildren. Add your thoughts, prayers or a condolence to Paula's guestbook.